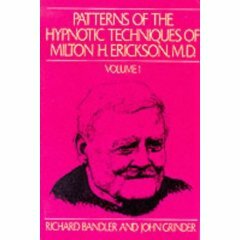 This NLP book is a fairy tale by Richard Bandler, and this one must be read aloud!! 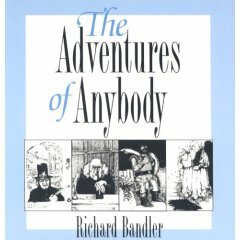 This book provides more of an explanation and nlp techniques for using submodalities for change. Written with humor and wit, Stever presents their strategies for business success in an accessible, fun read. 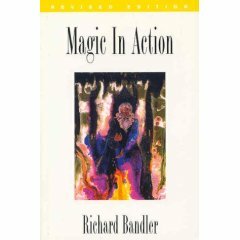 This nlp book is Magic In Action revised and includes transcripts for you to follow. 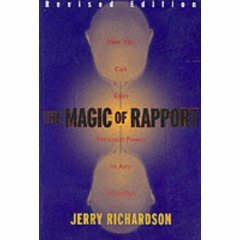 One of the first and foremost nlp business books on rapport and influence. 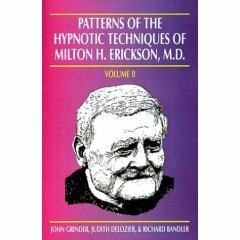 The first nlp volume that describes in detail the patterns that Milton Erickson used. 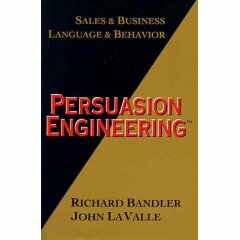 In this nlp book, nonverbal communication takes off where Patterns I left off. This nlp book has 60 exercises to help you learn the very fundamentals of exquisite communication. An introduction to Design Human Engineering™, recorded live at the Barbizon Hotel in New York with transcripts.